Steve Fields sits down with New Hobie Kayak Bream Australian Champion Stewart Dunn and 1st runner up Mark Crompton at the close of the 2015 Hobie Kayak Bream Series Australian Championship. October 26, 2015. 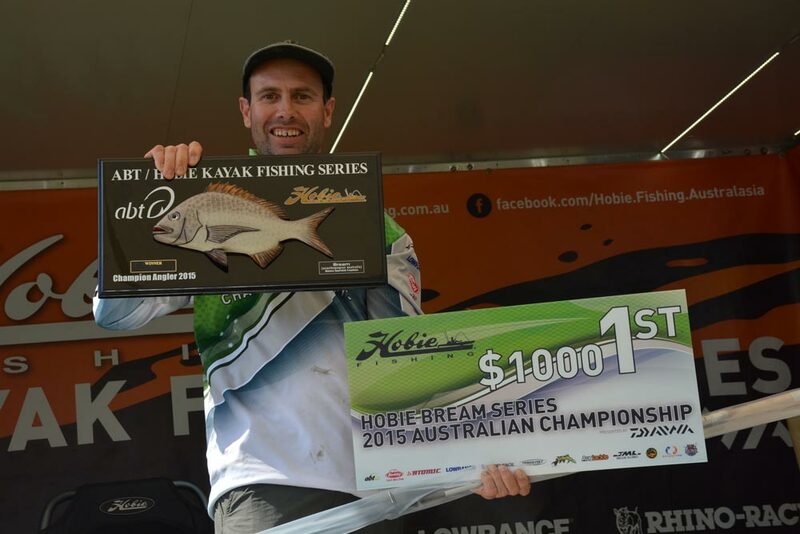 Lake Macquarrie, New South Wales, Australia was the location of this years biggest event on the Australian Kayak Fishing Calendar, the 2015 Hobie® Kayak Bream Series Australian Championship. 2015 Hobie Kayak Bream Series Australian Championship. Day 2 Results. 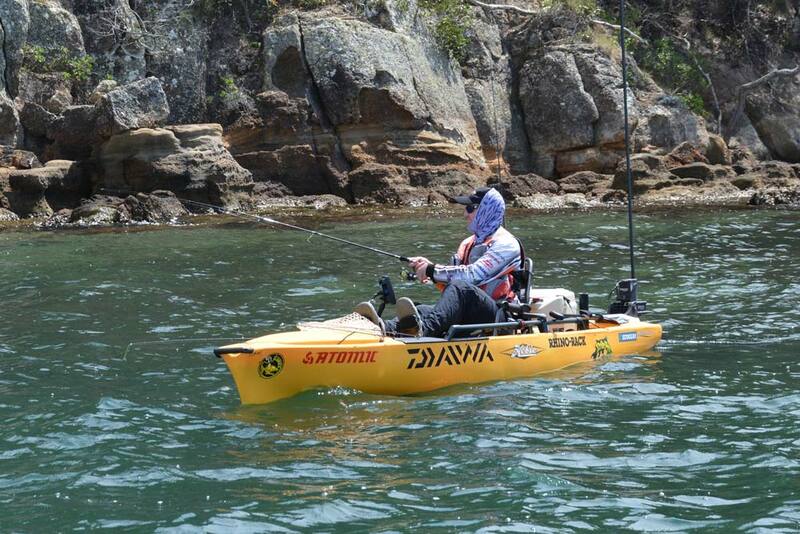 Stewart Dunn is the 2015 Hobie Kayak Bream Series Australian Champion with 6 fish for 3.42kg. In second place was Mark Crompton with 7 fish for a total combined weight of 3.39kg. Third place went to Richard Somerton with a total of 8 fish for 3.38 kg. 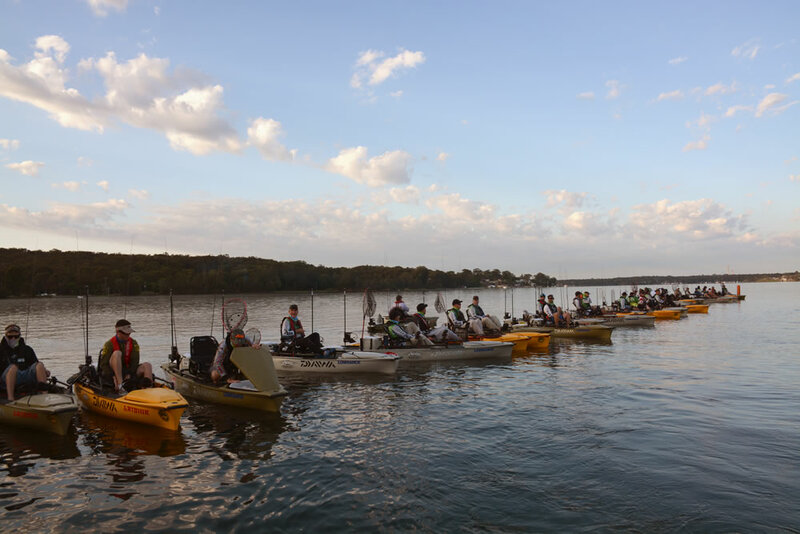 [vc_row][vc_column][vc_spacer height=”15″][vc_facebook][vc_spacer height=”15″][vc_column_text]Lake Macquarie, New South Wales, Australia, Saturday October 22, 2015 The 2015 Hobie Kayak Bream Series Australian Championship by Daiwa is officially underway! 49 anglers took off from the Power-Pole start line in near perfect conditions this morning for the first of two days of hard fought competition. 2015 Hobie Kayak Bream Series Australian Championship. Day 1 Results.